Now a day we are shopping a lot. It is because internet has changed everything we do, especially when it comes to shopping. We shop online and offline both. Too much shopping could make you an impulsive buyer. Yes! 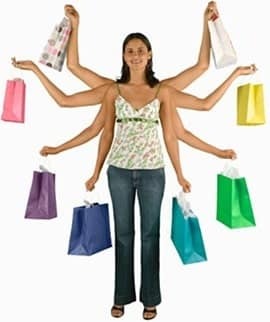 Do you know impulsive buying is a disorder and you need to get over it. That is why I decided to write this article. Before we talk about remedies we need to know what exactly impulse buying is? When you decide to buy an item in the spur of the moment then it is called impulse buying. It is basically an unplanned decision which is made moments before you buy a thing. For example, there is a sudden mood swing and you want to eat lots of chocolate. You go out and buy lots of Belgian chocolate instead of Cadbury chocolate. Yes, Belgian chocolates are 10 times better than a regular Cadbury chocolate but it costs 10 times more. So you end up spending way more money because of the mood swing. This is called impulse buying. Buying chocolate is a very small thing; it can apply to as expensive as buying car, health insurance, cloth, watches etc. Most of us are impulsive buyers and it can lead to financial problems also. What Leads to Impulsive Buying? In this paragraph we try to examine what are those factors that lead a person into impulsive buying. 1. Impulsive Behavior and Sudden Mood Swings: You got an impulsive behavior and you do everything in a spur of moment. Impulsive persons go through mood swings every then and now and they end up buying things that they never wanted to. 2. Money in Your Bank: Your bank account is very important. If you know that you are financially doing great and have a lot of disposable income then you are tempted to buying unnecessary things. 3. Aggressive Visual Merchandising: Businesses and companies are pushing boundaries when it comes to advertising. They emotionally blackmail you through visual ads. They use children, religion, fear, greed, lust almost everything to control your mind. 4. Window Displaying: If you are walking down the street and you see clothes and other accessories being displayed through the windows you are tempted to buy them. 5. Credit Cards: Perhaps I should have mentioned credit cards on the top of the list. You don’t have to pay now so your mind feels free to buy anything you like. You simply don’t care about the cost of items you bought in just few minutes. So these were 5 important factors that can lead you to impulsive buying. To be honest, impulsive buying is a disorder and you need to stay away from it. How can you avoid impulse buying? 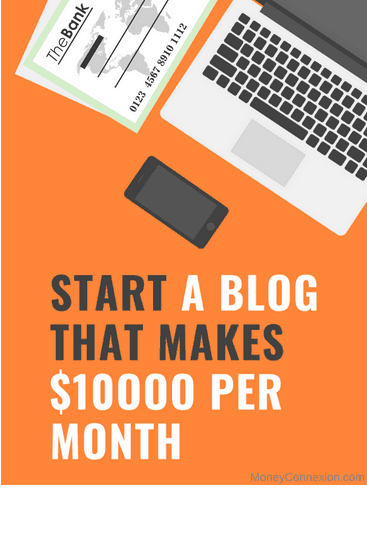 Here I give you 10 simple tips. I know this is very difficult to do. Urges, temptations and mood swings are the main reasons for impulse buying. You have to control these emotions otherwise you will end up buying unnecessary steps. Do yoga or Zen thing to control your emotions. Plan everything you do. Plan your daily and monthly budget, create a list what you are going to buy and what you are not. Planning helps you to reduce impulsive behaviors because you know the consequences of impulse buying. 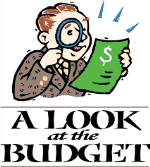 Advanced planning your budget will keep you on ground and never allow you to buy things that are not needed. 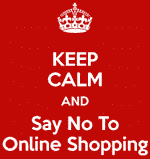 You got hundreds of online retail stores where they promise you discount and offers. You are tempted to buying things that you don’t need. I recommend you not to go to these sites because it is like addiction. The more you go, the more you end up buying something unnecessary. Same thing but here it is offline. Do not go to a mall and window shopping. Window shopping is one the reason why you become an impulsive shopper. Instead of going to a fancy mall you can go to an open bazaar where there are fewer things on display. Companies are willing to do anything to sell their products. These commercials will emotionally blackmail you and trick you into buying their products. Especially infomercials where they show you people who have already used the products and they are bragging about it. This is very simple tip but quite cost effective. It is really unnecessary to buy a thing that your friend is also buying just because of social status or some other reason. Go to shopping alone or choose a right person you are going with. Always keep a track of everything you have spent. A balance sheet will help you to realize the ratio between your spending and the budget you got. If you keep track of it on monthly basis then you can surely avoid impulse buying. This is extreme. But if you have become hopeless and just can’t stop being a jerk then give up your credit card. 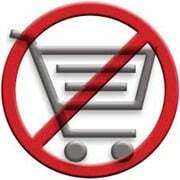 Instead use debit cards to buy things so that you can buy only if you have money in your account. Credit cards are one of the important reasons why people do impulse buying. If you are hiding spending with your spouse because you want he or she doesn’t go mad, then you are wrong. Share your spending because it makes you more responsible. Finally you have to teach yourself to discipline. You can’t do it overnight but you learn from your life experiences. 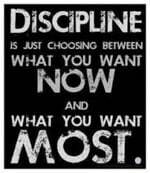 If you want to live a responsible life then discipline yourself and avoid impulse buying. So these were 10 simple yet effective ways to avoid impulse buying. There is nothing mentioned here that you can’t do. well I read Articles and i m impressed . Sir.. I wanna talk about money connexion.. Dis is my mobile number 8129124653.. If you don’t mind.. Can you call to this number.. I have interest in this work..